that this was a holy moment made for two, not three. "Like today. My father hasn't been feeling well. This morning, I prayed and asked God to help him, to give him some peace, to help him enjoy his day. When I spoke with my mother a few hours later, she said my father was doing so much better. I was happy to be sure. SO very happy, but I didn't bother to stop and say "thank you". Until just now. As we topped that hill, I thought about my father and the way he loves cresting a hill, and I suddenly remembered, once again, I had received of God's hand without so much as a look back, a smile heavenward, or a heartfelt prayer of gratitude. I just took my blessing and ran." 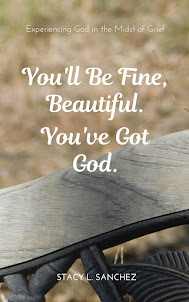 Dear Stacy,I am always blessed and encouraged by your posts,thank you! I've just thanked Jesus for you too,because you are such a blessing to so many,my friend. 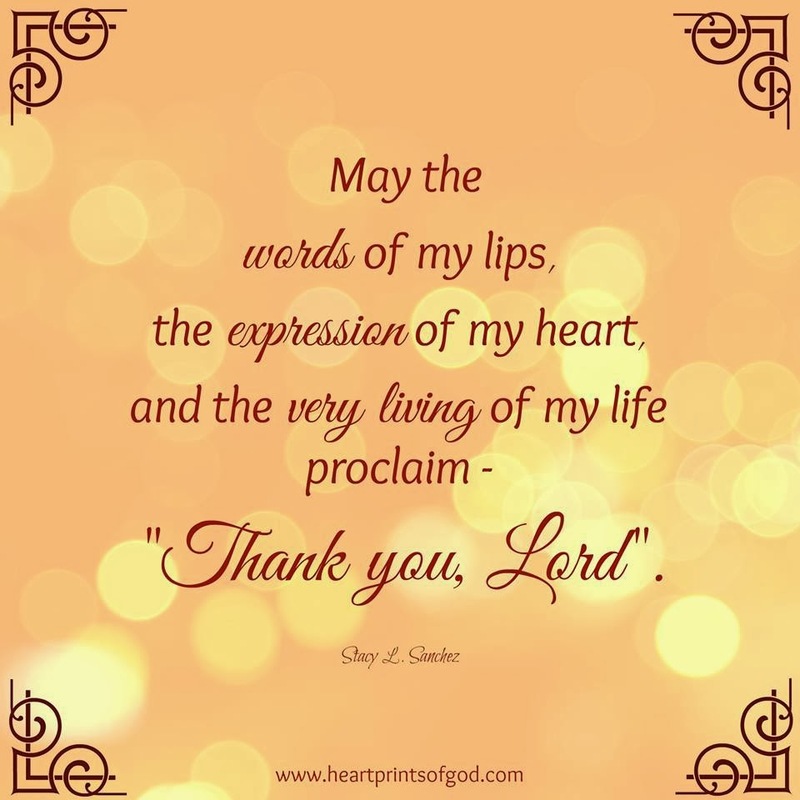 Hello Stacy, I am so guilty of being beset by the challenges or circumstances of my life at the very offset of the day or my last thought at night that I haven't take the time to say Thank You, Lord for all that He has done. Thank you for helping to keep the fire burning for Jesus Christ, reminding me that it is Jesus Who is my Helper, Anchor, my God, my Salvation. Thank you and may God continue to bless you for your words which ring as a reminder that Jesus is most worthy of my praise and thanksgiving, Amen.